My nonchalant approach to race day was not as it was last year. February 2016 I made the jump to join the millions of running event runners. With emotions, thoughts and concerns running ramped throughout my brain, I signed up for my first running event. Knowing I could finish the 5K, I input my credit card number and clicked “register”. Phew, I did it… oh crap, I did it!!! As the days passed and the race was fast approaching, I diligently read and reread every email and the website almost to the point of knowing every word by heart and still harbored concerns I was missing important details. 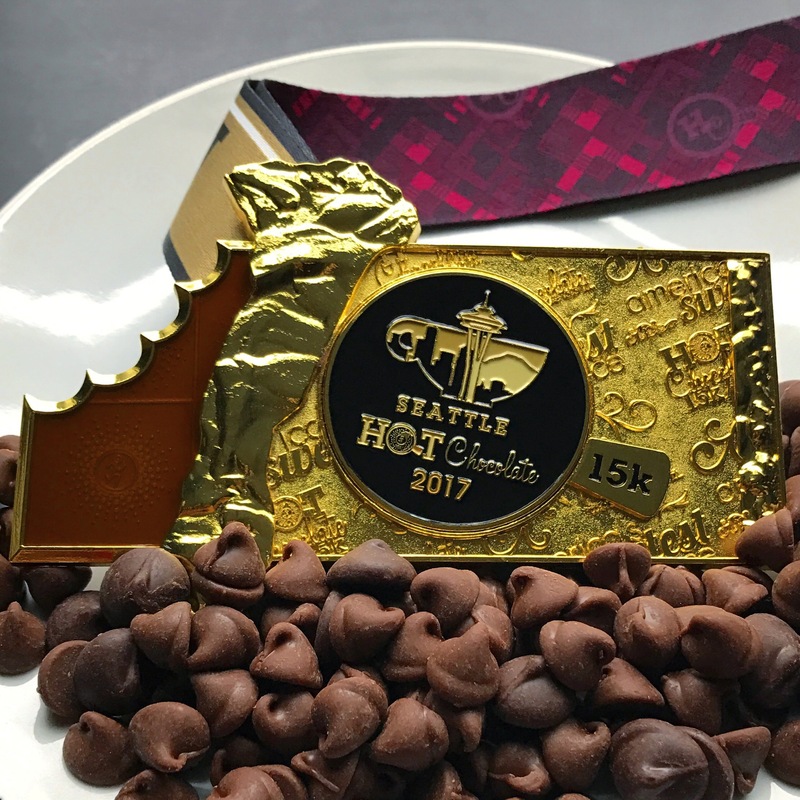 One week before the race, a thought popped into my head, “wouldn’t it be really cool if I ran the 15K for my first race?… plus I would get a really cool medal!!!”. In a daydream state of mind, I signed in and upgraded my race to the 15K… I input my credit card number and clicked “register”. Did I just do that?… oh crap, oh crap, oh crap I did do that and there’s no refund!!! The day before the race I went to packet pick-up; in all truth, today I have no recollection of even going. I must have been in a state of shock at the impending 15K I committed to. Later that night, I spent hours taking inventory of my running gear, checking off my list and organizing everything in little piles. With almost no sleep, I finally peeled myself from my bed and proceeded to take inventory, again and got ready for the race. The cold windy rain did not phase me for my nerves trumped all other sensations. Alone at the bus stop, I questioned if I missed the race and once I spotted people on the bus donning their running gear and bibs I had my first wave of relief… I did not miss the race. An amazing sight came into view as the bus was approaching Seattle Center, runners and walkers of all ages dominated the sidewalks and streets making way to the event. Despite arriving super early and having to wait for over an hour before the 15K runners begin the race, the sea of faces, comradeship and the contagious animated energy gave me my second wave of relief… I am not alone in this. Honk! We run. I ran. First thought, finish the race. Second thought, keep a steady pace. Third thought, you got this. In the last stretch of the course, I really, really, really just wanted to be done with this because disappointment set in for the finish line was not as close as I had anticipated. Crossing the finish line, I teared up and my last wave relief happened as the finisher medal was handed to me. Since February 2016, I have finished 11 running events. Although I had a nonchalant approach to today’s event, I still experience nerves filled with emotions and thoughts of concern just at a slightly more experienced level.